The cost of your oil change will vary depending on the vehicle you drive and the oil it requires, among other factors. In general, conventional oil changes range from $25 to $50. At FIAT of Tacoma, we often have service specials on offer to help you save on routine maintenance. If your vehicle is due for an oil change soon, you can schedule your next appointment online. We’re just a short drive away from Seattle. 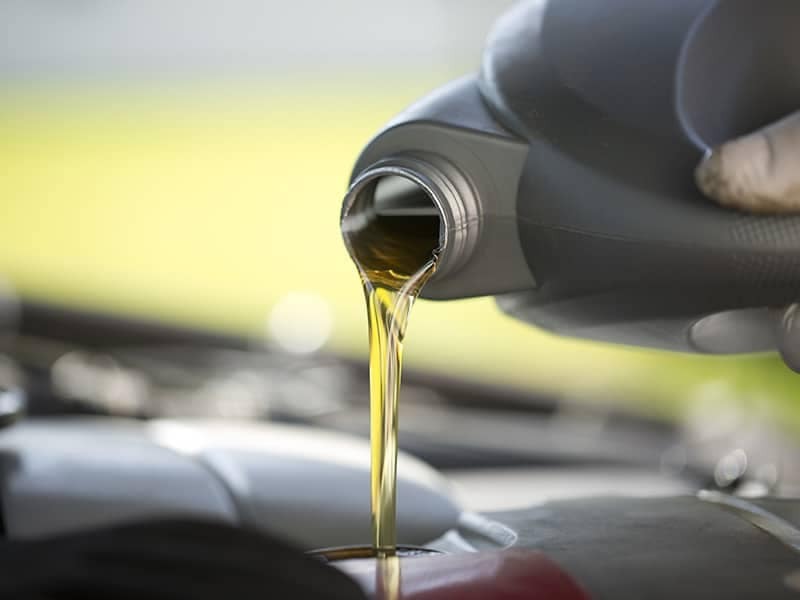 Synthetic oil is usually more expensive than conventional oil, costing drivers an average of $45 to $70 per service. It can go longer in between oil changes and is typically used for high-performance engines, so it’s not required for most vehicles in Olympia. Take a look at your owner’s manual to find out what type of oil your car requires. Want the best of both worlds? You can get the performance of synthetic oil at the lower cost of conventional oil when you opt for a synthetic/conventional blend. You may find that service centers at dealerships charge you only a bit more than the cost of the oil and labor. We consider this our chance to show you that you can trust us for all your service needs, both now and for the years to come. When your vehicle is in for an oil change, this is a convenient time to have other issues addressed. If you’re having a problem with your brakes, ignition, or steering, just ask our certified technicians to take a look after your oil change is complete. We’re always happy to provide a speedy inspection to identify the problem. Why Trust FIAT of Tacoma for Oil Changes? Our trusted, certified technicians are trained to know all the ins and outs of your specific vehicle. This will grant you peace of mind that your vehicle is in capable hands. If you have a maintenance plan for your vehicle, you may be able to get oil changes at little to no cost. 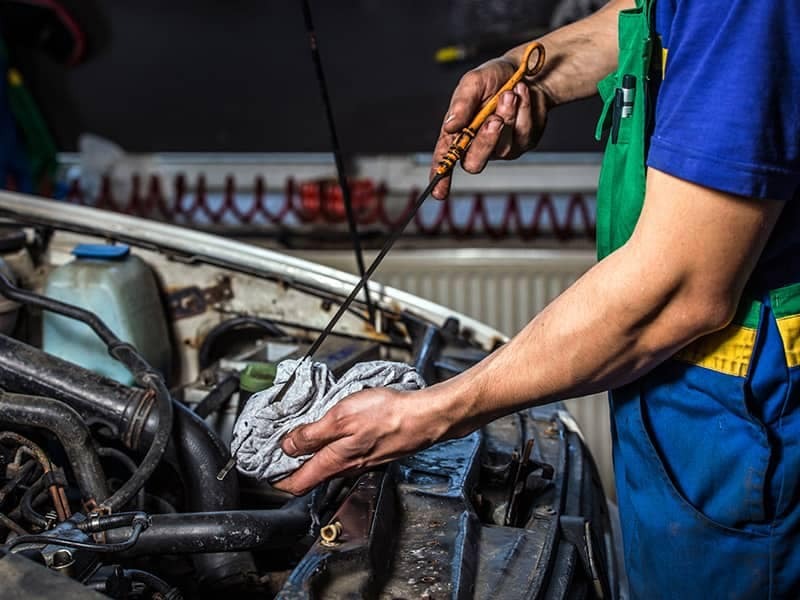 Many drivers are under the impression that oil changes at the dealership cost more than one from a chain auto shop, but that’s not often true. Give us a call at (253) 343-5729 for our more up-to-date prices. We’re just a short drive from University Place, and when you come to us for your next oil change, we’ll have you taken care of in about an hour. Feel free to contact us with any questions you may have, like what a serpentine belt does and why it’s so important. We look forward to serving you!